Annachich Jewelry celebrates historic architecture and interior design movements by re-imagining their details as contemporary jewelry. Each collection represents a modern interpretation of an interior design style, or a real building’s architectural elements. 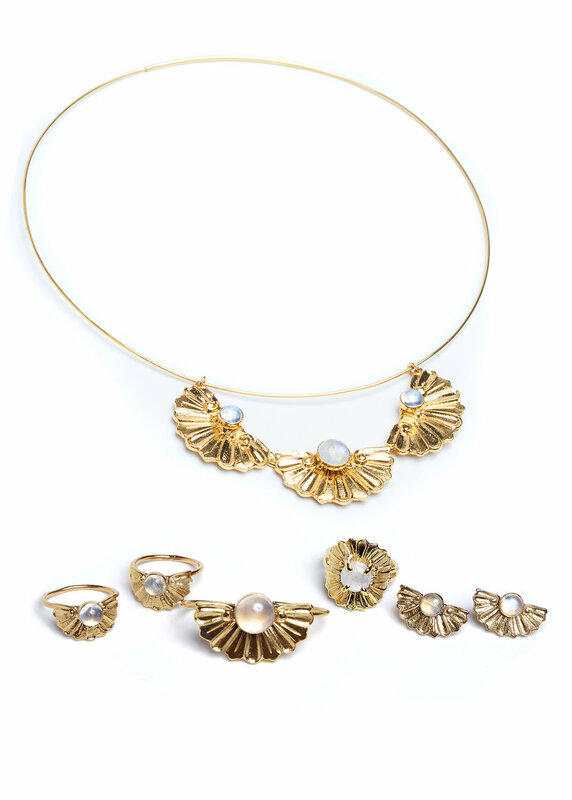 Our handcrafted jewels are perfect for bold women that appreciate preservation. We are passionate about ethical manufacturing and locally source materials whenever possible. Our fine jewelry is created from recycled silver and gold; our fashion jewelry in plated using an environmentally friendly process. Every piece is handcrafted with love in our SF Bay Area studio by Founder and Designer, Becky Constantinides.